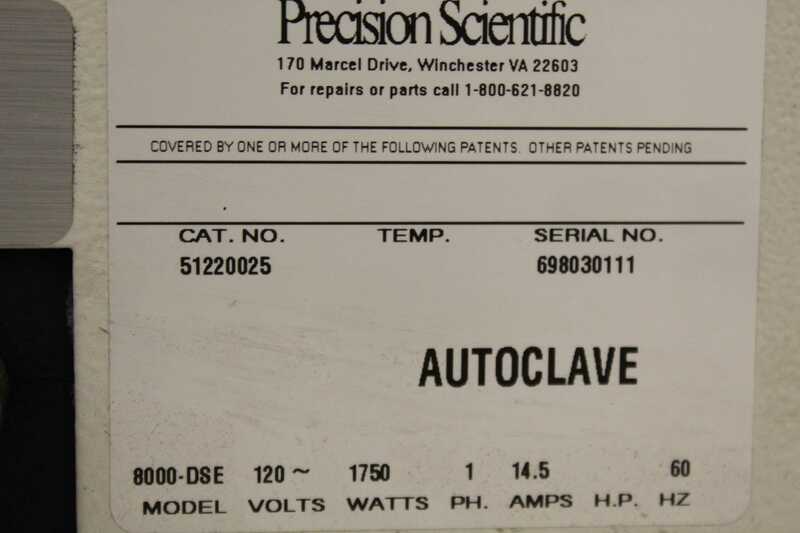 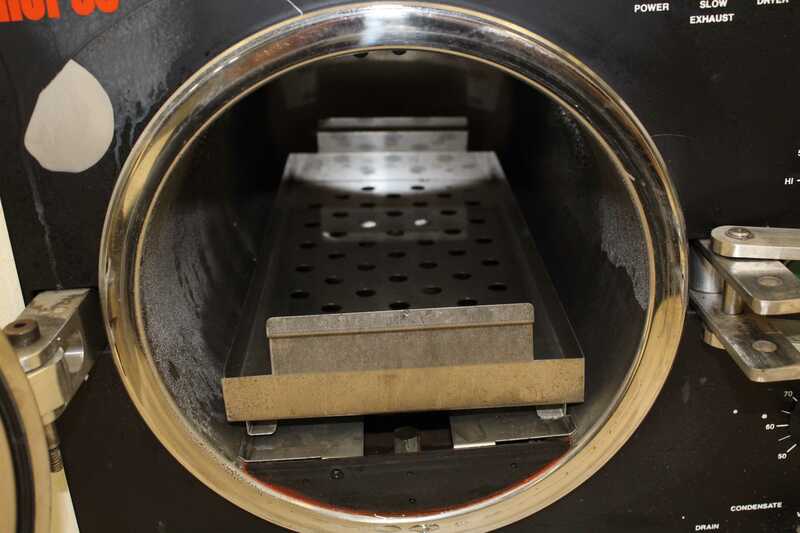 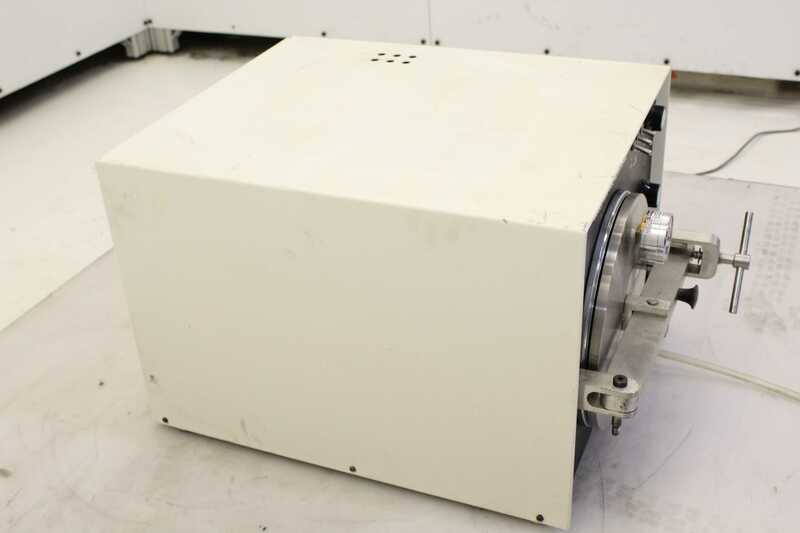 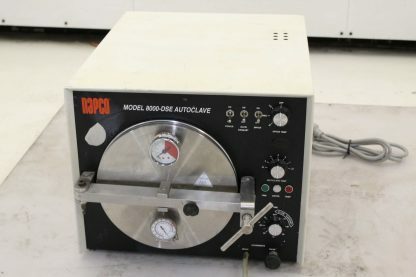 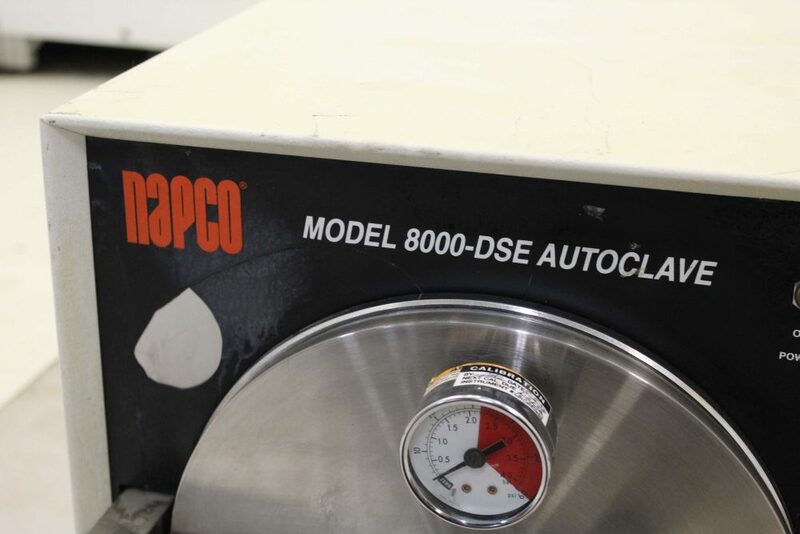 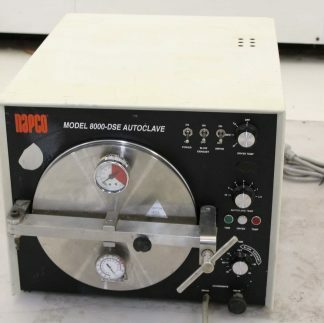 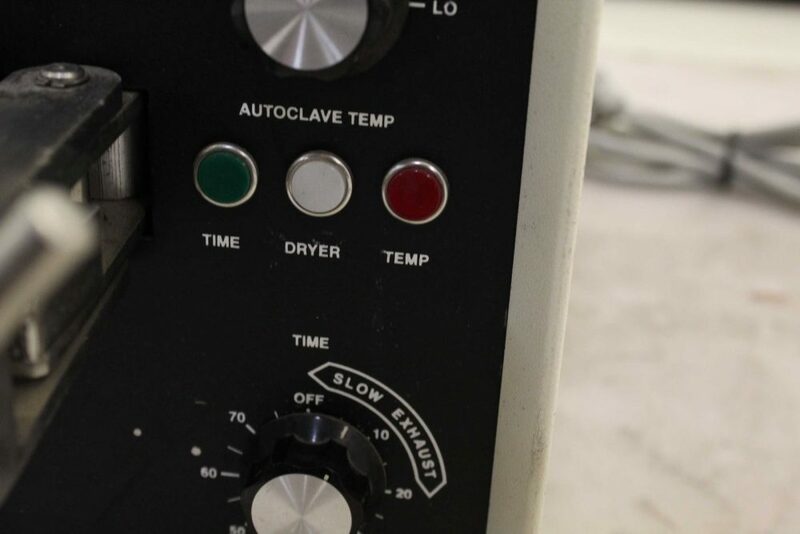 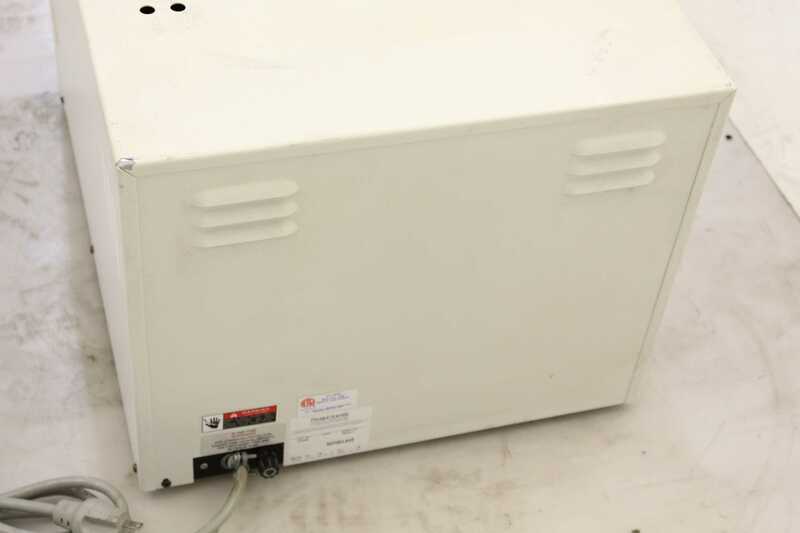 Here is a Napco autoclave. 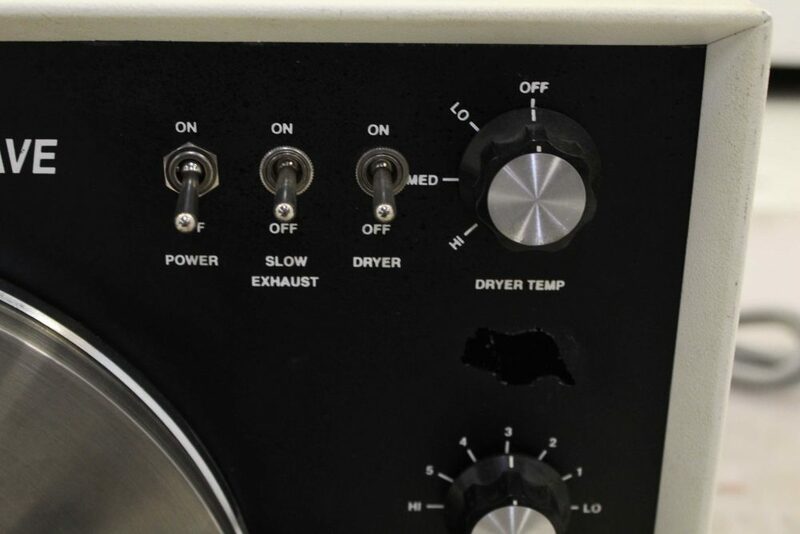 This is in excellent functional shape apart from needing a new steam temperature gauge. 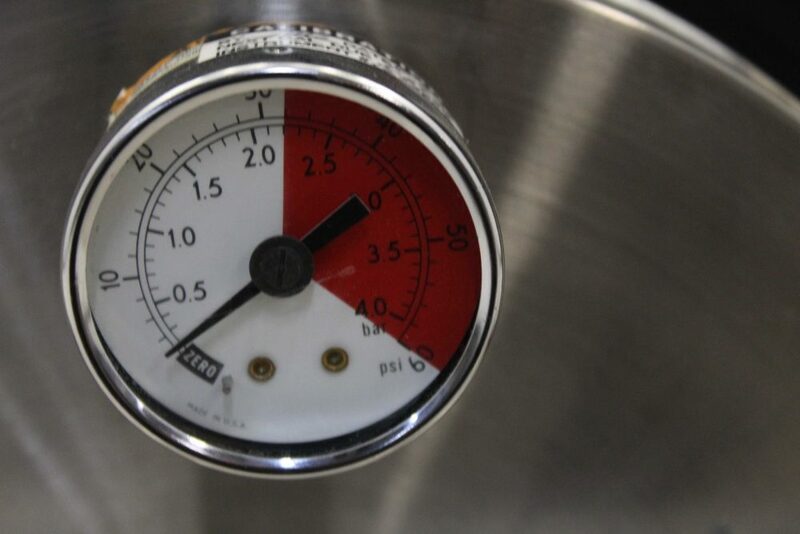 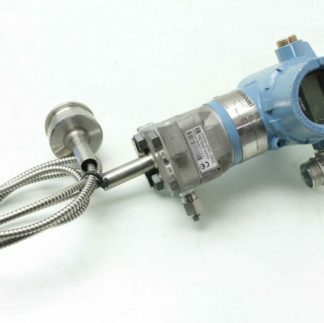 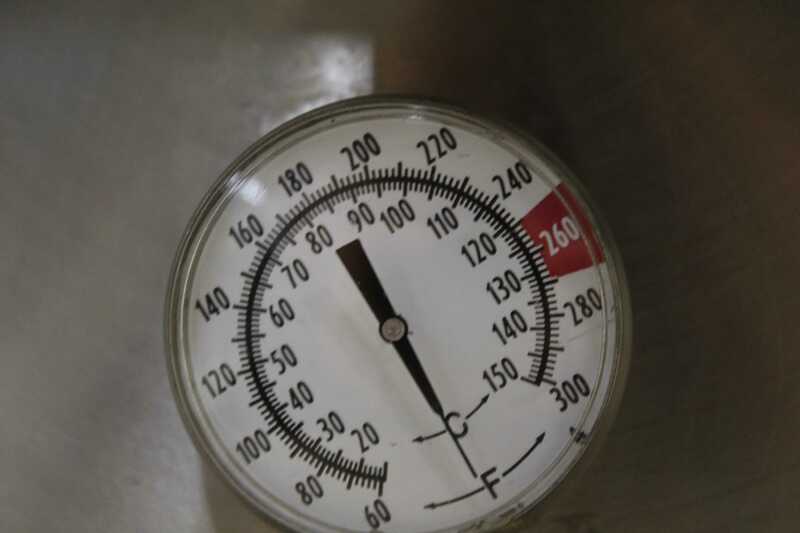 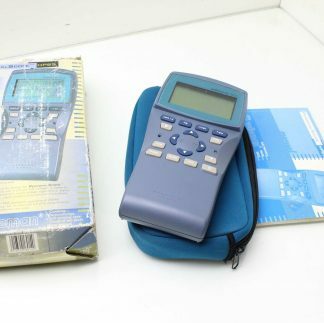 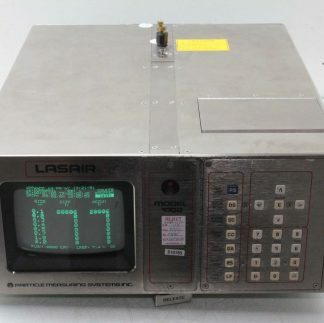 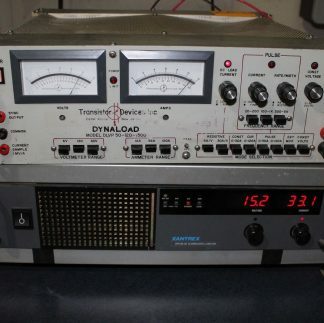 (pressure gauge and all other functions are fine). It heats up and purges down correctly. 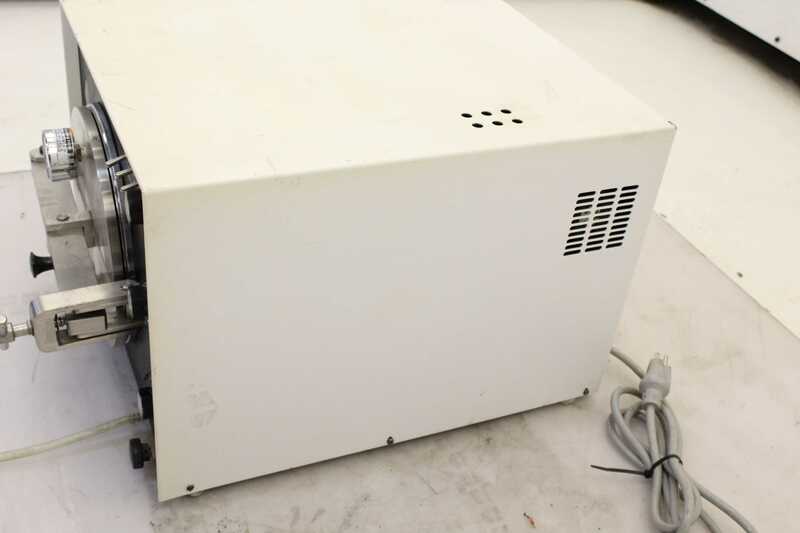 Its in clean shape all around as shown.